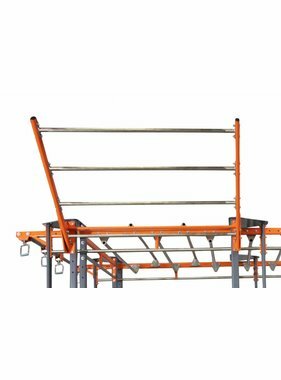 The Lifemaxx® Functional Rack is a multifunctional rack that can be used in a variety of ways for an inspiring and effective fitness experience. 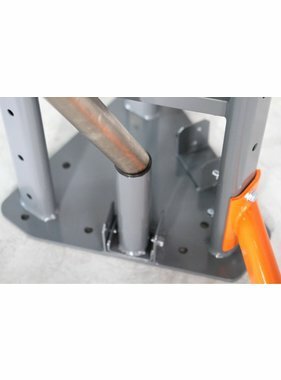 The Functional Rack is suitable for athletes of all levels and is great for individual training, Personal Training sessions and Small Group Workouts. 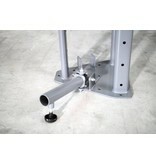 The Lifemaxx® Functional Rack is a response to the latest trends and developments in Functional Training. There is a Functional Rack for every fitness room. Functional Rack Large, Functional Rack Small and the Wall-mounted Functional Rack. 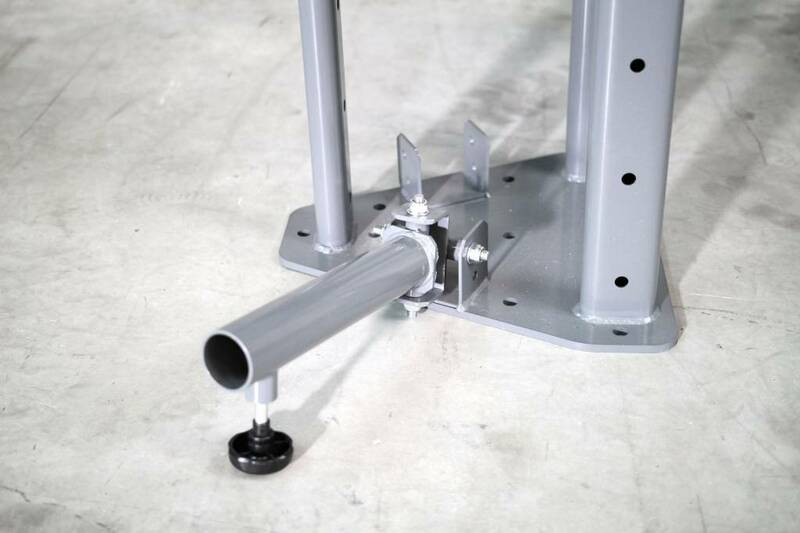 The Functional Rack, Large and Small, can be customised with a variety of options and accessories. 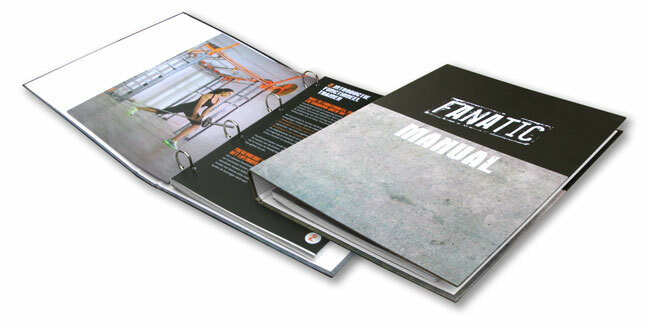 Specially for the Functional Rack, a complete Small Group Training programme has been created: FANATIC.